Fishing at night is quite different from fishing in daylight. 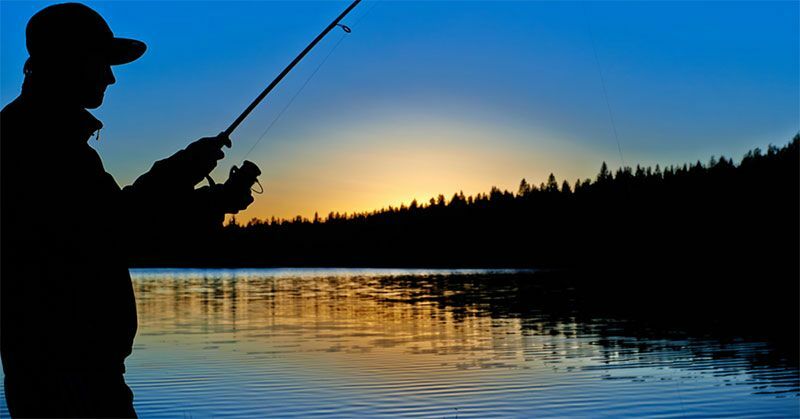 Night fishing is popular among fishing enthusiasts for a variety of reasons. For one, night is the time when many fish varieties are bold enough to venture near the surface, making it easier to catch them. Some enthusiasts may simply like the calm and the quiet of the night to enjoy a good fishing session. Either way, night fishing requires you to be suitably prepared. Many daylight fishing tips and tricks do not work when fishing at night. So here are some important things to consider and other handy guidelines that will make your night fishing a success.